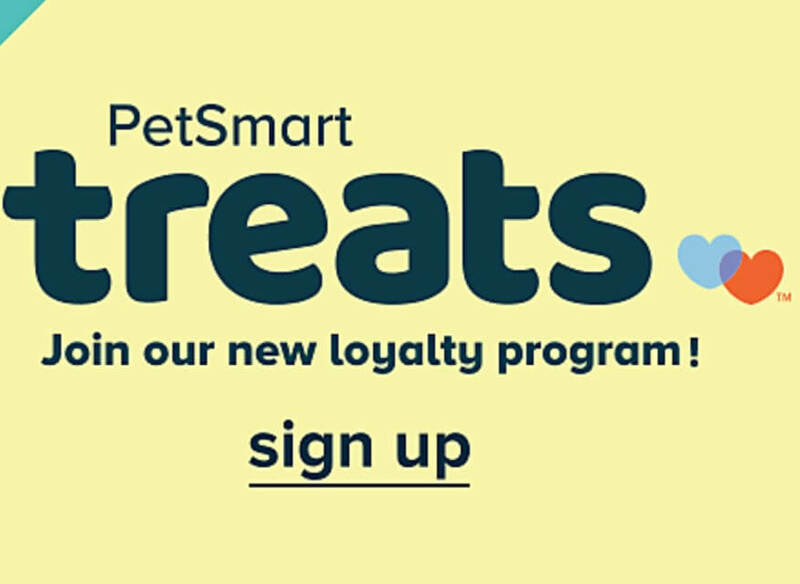 PetSmart Treats, PetSmart’s new loyalty program is now available across the retailer’s more than 1600 locations in the U.S., Puerto Rico and Canada, as well as online and through PetSmart’s mobile app. 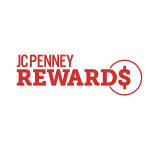 The points-based program allows members to earn points every time they shop in-store, online or donate to PetSmart Charities, and it rewards them with discounts on the items of their choice. 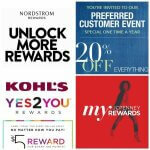 Members also receive access to discounts on hundreds of products. 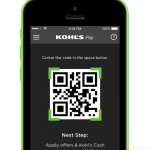 This program replaces the PetPerks loyalty program. Some would say that this is just another points program. And they are right. The real opportunity for PetSmart is to use advanced analytics tools like machine learning and AI to create robust customer profiles and to personalize their customer’s experiences. Understand what channels, offer types, creative, format/vehicles, etc. works and what doesn’t. 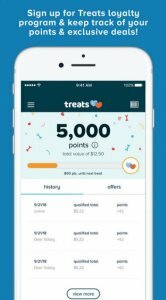 AI could enable PetsMart to create better customer experiences with a customized and targeted loyalty program. In 2017, pet owners in the United States spent more on their dogs, cats, birds and other creatures than ever before. 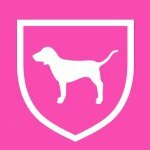 Consumers spent US$69.51 billion in 2017 according to the American Pet Products Association. $15.11 billion was spent on items such as beds, collars, leashes, toys, travel items, clothing, food and water bowls, and other accessories in 2017.